The Companion to "Deleting ELECT in the bible"
Lord Carey of Clifton P.C. Exhaustive in reference like its predecessor; but only quotes the essentials; simple, clean view of all the needful evidence. 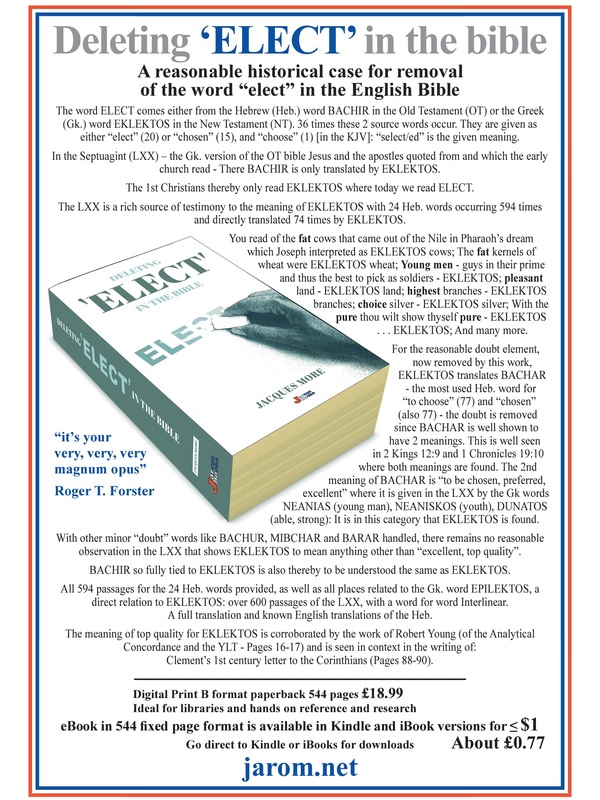 Does your church leader have a copy yet? Essential for any sound doctrine library. The main book the 1st Christians used as their bible was the Septuagint (LXX) - the Greek version of the Hebrew Old Testament, as seen quoted by Jesus and the apostles in the New Testament - to this was added the letters and the gospels. All of these were books of scripture for Christians in Greek. It was not till the 4th century that translations into Latin began in earnest. 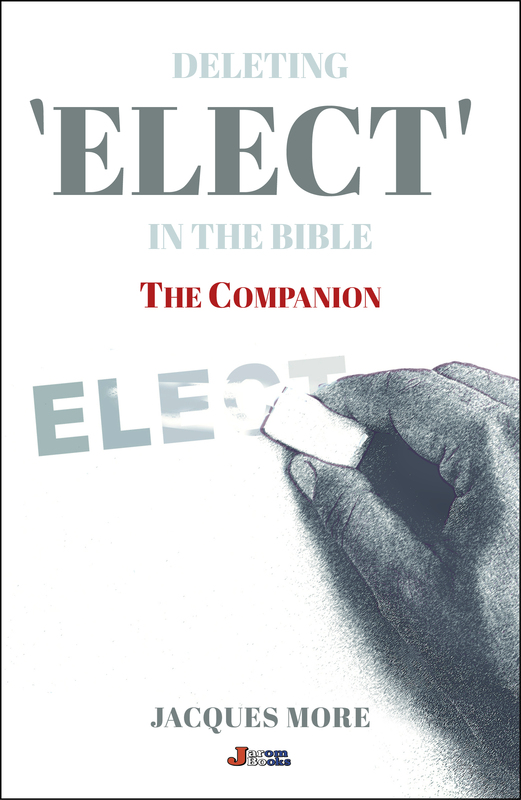 EKLEKTOS was the only word read in the early church where today in the English bible (KJV) we find "elect". The Hebrew text was not extensively used by the early Christians until Jerome did the first official translation into Latin: he began to translate the LXX into Latin, but when comparing with the Hebrew (he knew Hebrew, Greek and Latin), he pioneereed the translating of the Hebrew into the Latin. We are indebted to him for that since the LXX is not as accurate and quite wayward in places. But, somehow lexicons since have missed out on using the LXX as the rich source of reference which it is, for the meaning of the same words as found in the Greek New Testament. This book returns us to the proper meaning of EKLEKTOS. Here is the mistranslation of the Greek word EKLEKTOS proved in the simplest package. A must for church leaders and bible teachers. Right there, in the LXX, the 1st Christians read of the fat cows that came out of the Nile in Pharaoh's dream which Joseph interpreted as EKLEKTOS cows; The fat kernels of wheat, EKLEKTOS wheat; Young men - guys in their prime (and thus the best to pick as soldiers) - EKLEKTOS; pleasant land - EKLEKTOS land; highest branches - EKLEKTOS branches; choice silver - EKLEKTOS silver; With the pure thou wilt show thyself pure - EKLEKTOS . . . EKLEKTOS; And many more. So, when the gospel writers quote Jesus saying "Many are called, few EKLEKTOS" it was natural for them to understand "few were up to it", "few were quality": "few have mettle". And also for all uses of EKLEKTOS the meaning of "excellent", "the best" as in view. 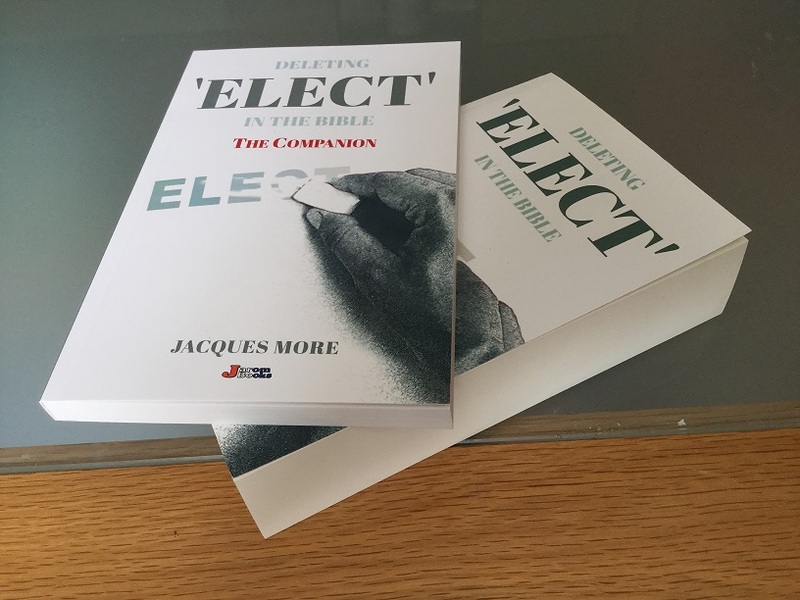 The Companion to Deleting ELECT in the Bible is simpler to follow than its predecessor but complete in reference whilst this time only quoting all the relevant. A frontal challenge to the world of Calvinism (see The Challenge intro). A chapter with suggestions how better to translate the affected passages. 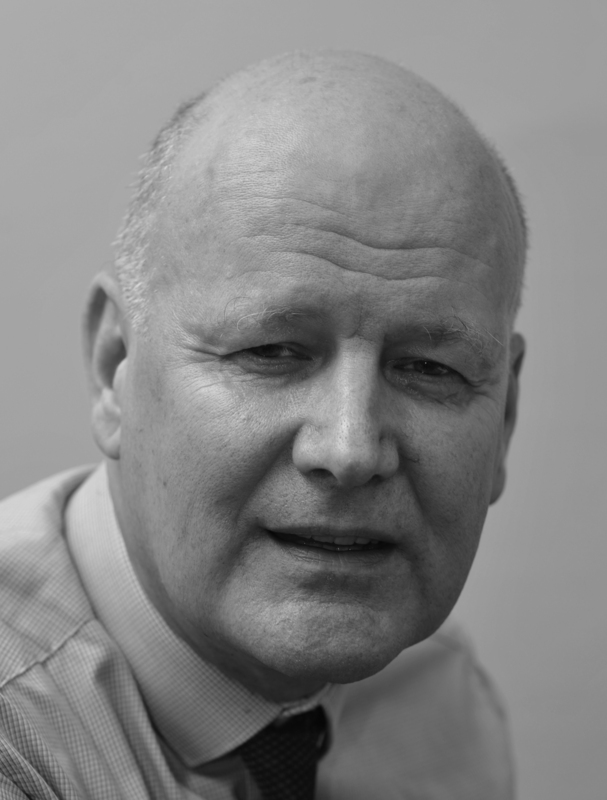 A final chapter about the Bible Society and associated. Want to take the time to check the source evidence for yourself?